Our edge is your edge. Did you know some facilities hire coaches that have never wrestled before? If you are wrestling as a hobby, that may work just fine. But when you want a competitive edge, it's a waste of time and money. We're different. Devoted. Our three head coaches are former college wrestlers and hold several high school state championships between them. In addition, we strive to keep our classes limited to one instructor for every six students. This ensures every athlete gets equal attention as we train. Our personalized approach helps students stay focused while rapidly accelerating their competitive edge. A former Division 1 and 2x high school state wrestling champion, Josh Gannon founded Competitive Edge Sports and the Cornhusker Wrestling Club upon volunteering as a wrestling coach shortly after college. As a MMA and wrestling athlete he was frustrated by the quality of instruction at most facilities and the fact that local athletes couldn't get meaningful year round training. What started with three little wrestlers and classes in the basement of a friend's martial art facility, has grown into an elite sports training center for Lincoln's youth, serving more than 200 students in its 7,500 square foot facility. Click for updates & news from coach Josh & the CES Team! Every time your wrestler enters our training facility, they will know their coaches and exactly what to expect. We don't have a revolving door of volunteers. In addition, we build upon solid wrestling fundamentals and are always working to progress each athlete every single time they step onto our mats. We own our facility which means we set our schedules; so there is never any waiting around for mats to open up. Because of this organized approach, we are able to offer classes seven days a week for a variety of skill and age levels. There is no need to be intimidated if you are brand new to wrestling. We ALL started as beginners. CES welcomes boys and girls as young as pre-kindergarten all the way up to advanced athletes training for a state title or college scholarship. Ready to check out some classes? Click Here. We're not simply running a wrestling facility, we're training champions. 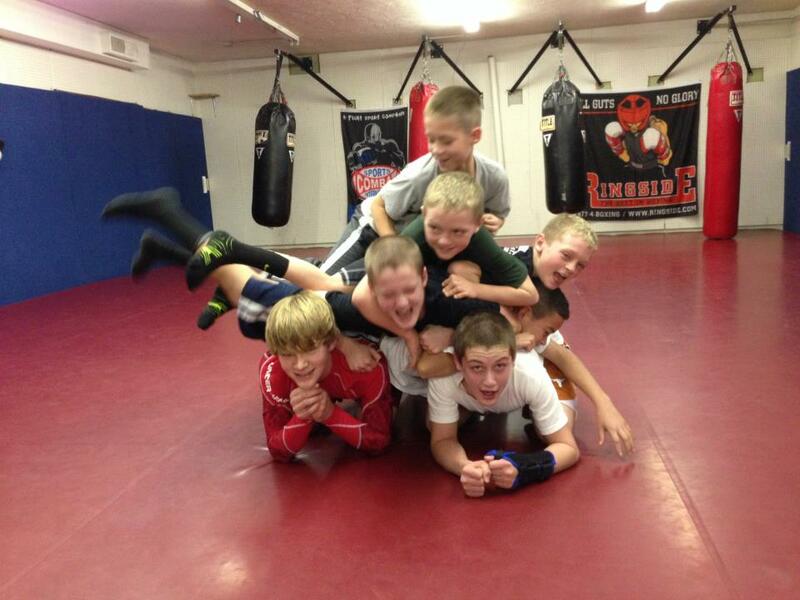 Whatever your wrestling goal, we'll help you achieve it: in elementary, middle school, high school, and college. Our former Division 1 wrestling coaches have college connections and know what it takes to get your son or daughter's foot in the door at the university level.